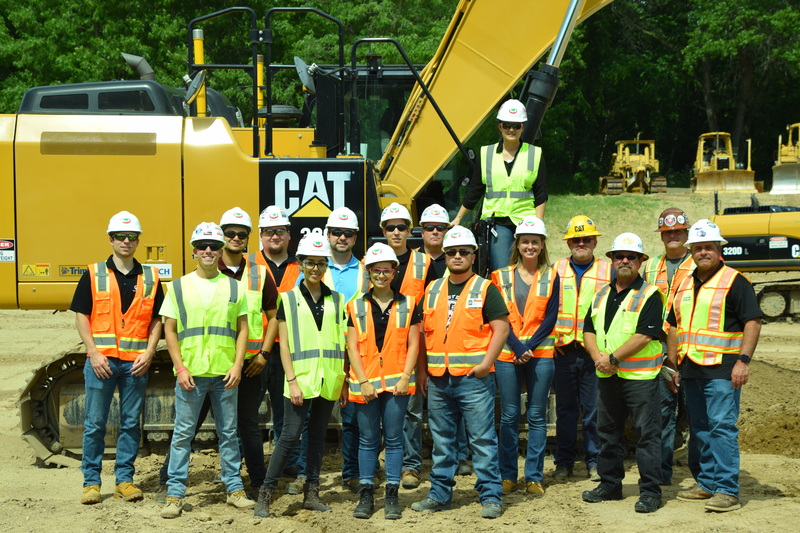 Ideal Contracting’s Internship Program kicks off! 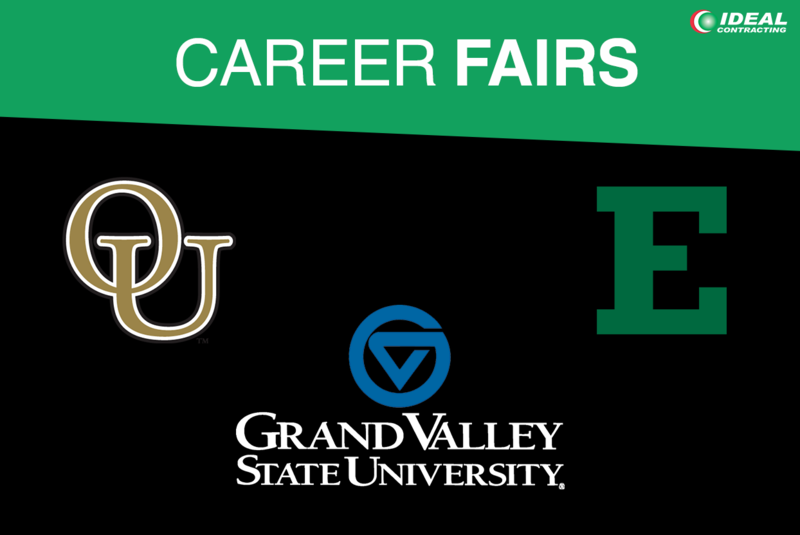 September and October have been busy months for Ideal Contracting attending several college career fairs including Michigan State University, Eastern Michigan University, Ferris State University and the University of Toledo, in addition to individual recruiting efforts at the University of Michigan. Their goal is to find new talent studying Construction Management or Civil Engineering for the internship program. Ideal Contracting will interview over 30 candidates one on one, and dozens more at career fair booths, in purist of finding new recruits to join the 2016 class of interns. Ideal Contracting would like to thank all who participated in recruiting efforts, David Bourgeois, Dan Salkowski, Steve Piatt, Sam Gill, Dave McCrary, Phill Tycoskil, Tony Saucedo and Drew Rodriguez as well as Bonnie Campbell, Kellie Twynham and Yesenia Ramos for assisting with the planning and scheduling of these events. 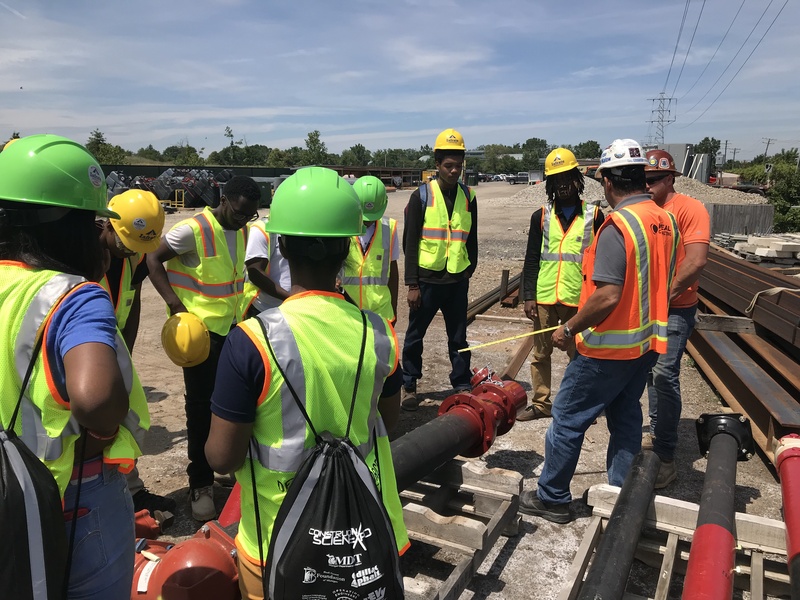 Ideal Contracting looks forward to another successful year with young enthusiastic students participating in this rapidly growing internship program.